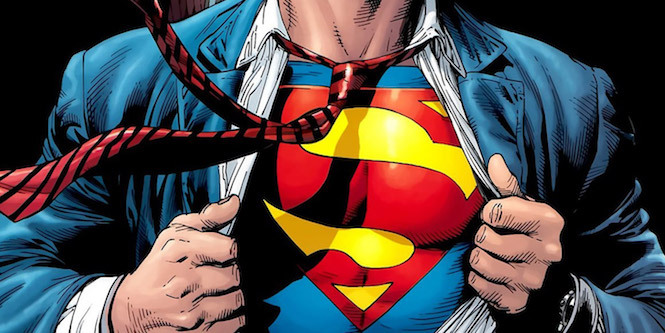 We’ve all wanted a good Superman game for a long time, and who better to do it than Rocksteady. 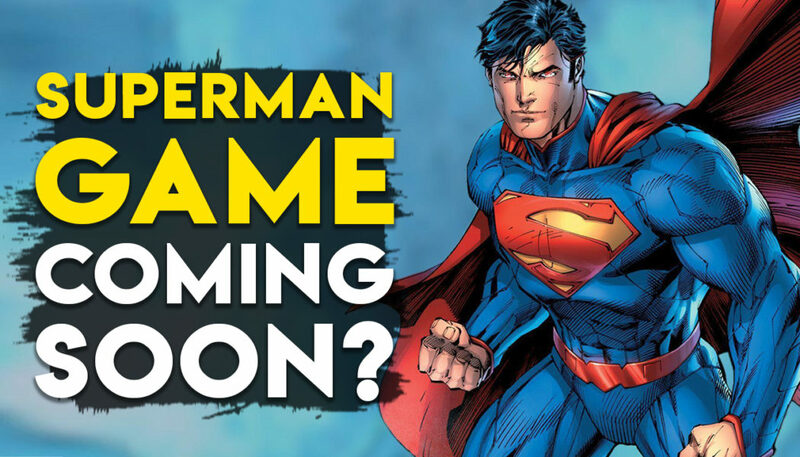 They did a fantastic job with the Arkham games, and we would love to see them take on Superman. Developers over at Rocksteady have been teasing gamers by saying that when they reveal their next game, people are going to ‘lose their minds’. Since this is still a rumor, take it with a pinch of salt, but either ways, we’ll know by December.